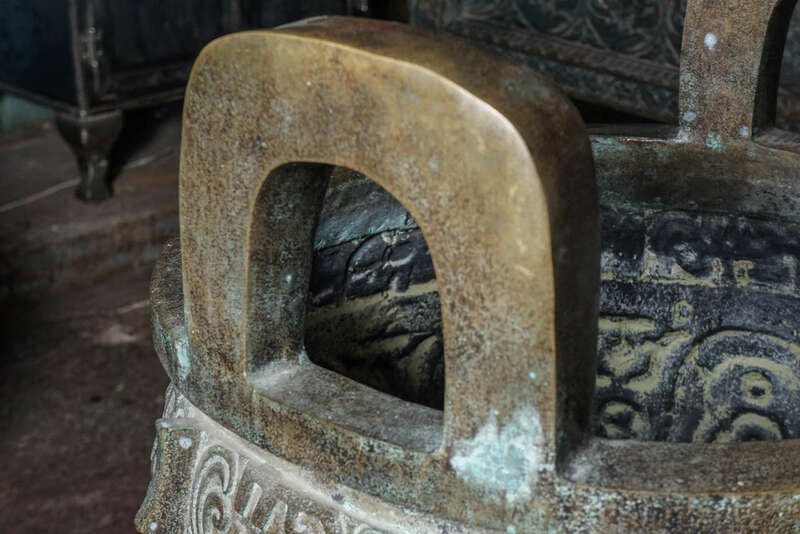 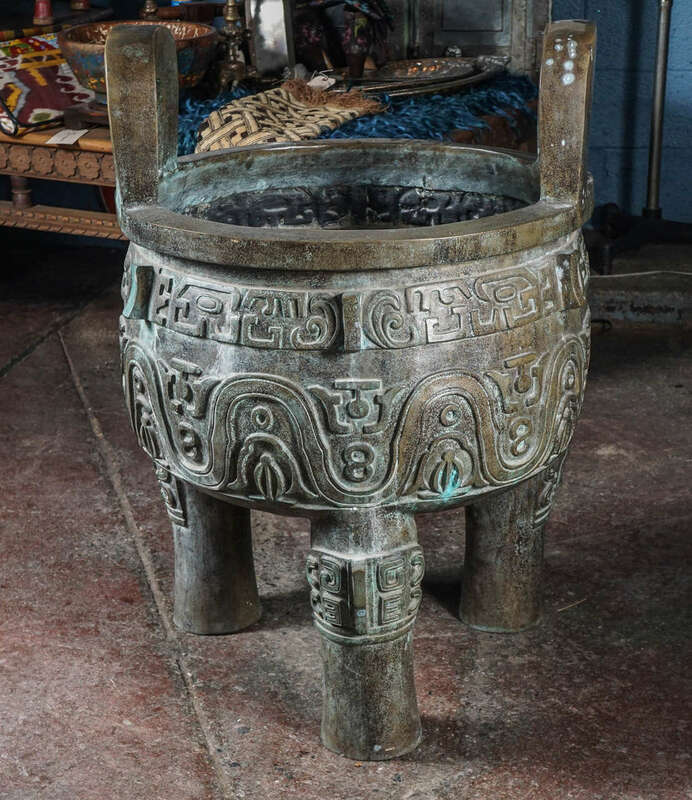 Sculptural Chinese vessel used for cooking, storage and preparation of ritual offerings to ancestors. 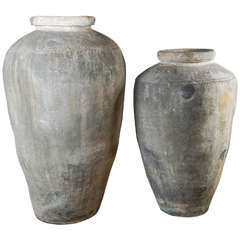 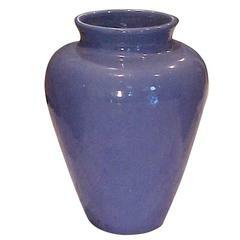 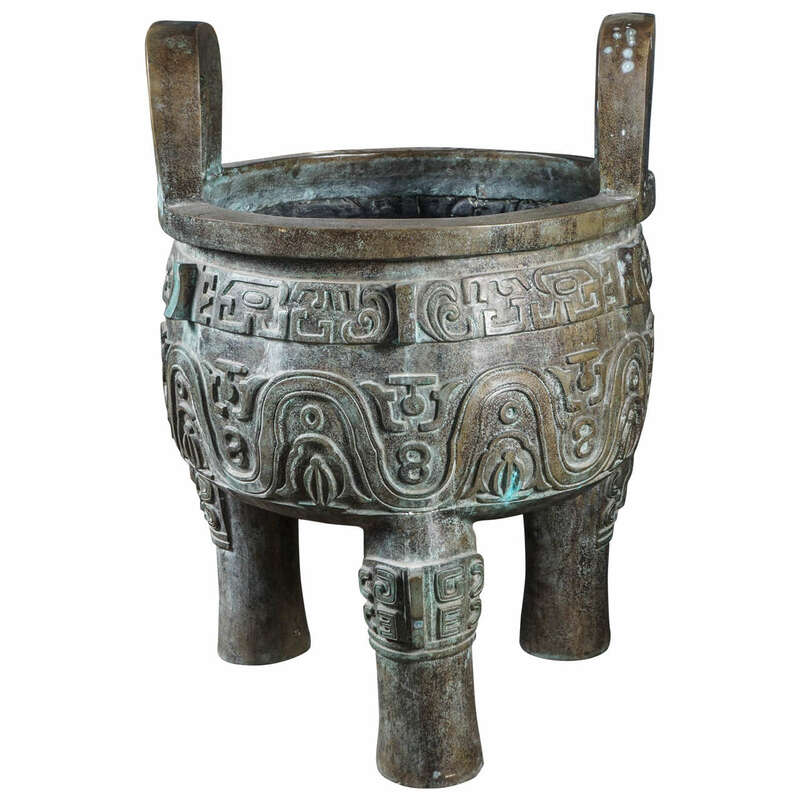 Dating back from Xia dynasty to Zhou dynasty, they were associated with power and dominion over land. 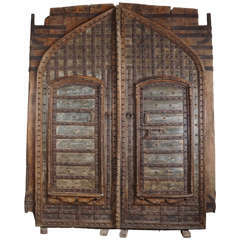 Monumental pair of hand carved teakwood garden doors riveted with iron pegs. 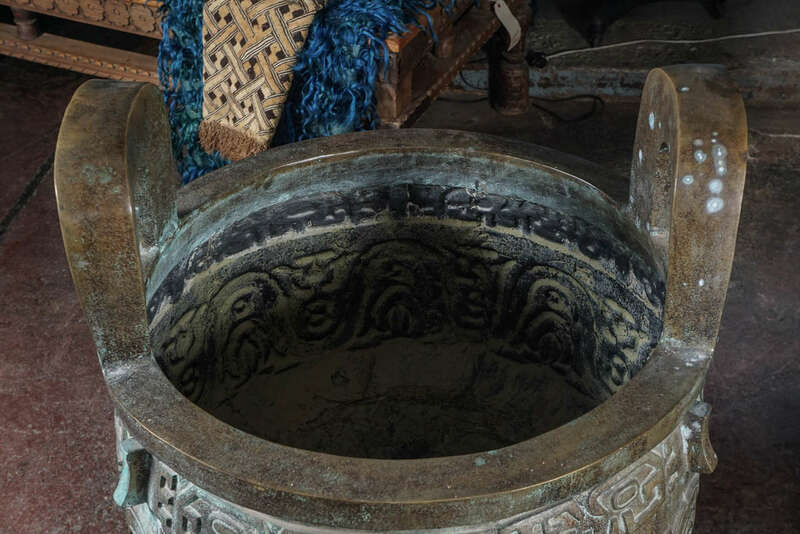 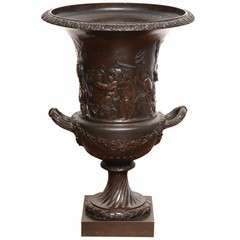 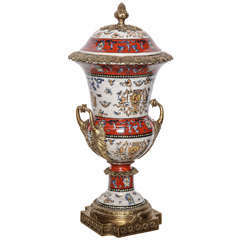 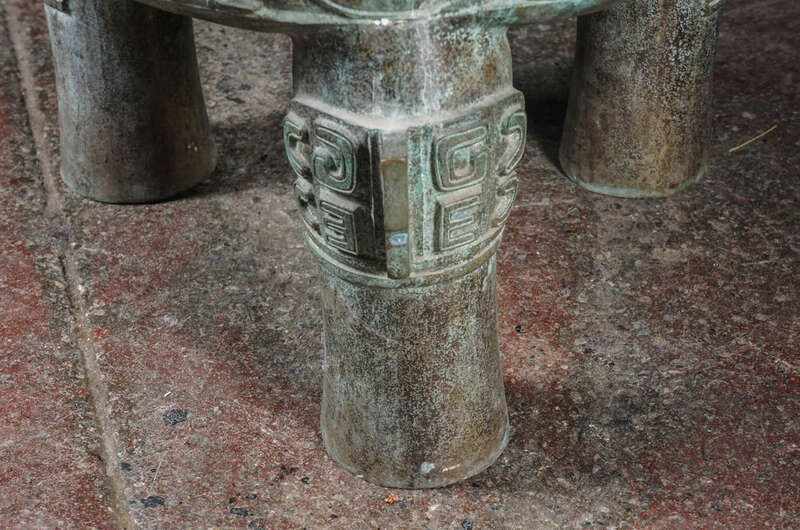 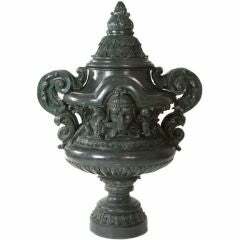 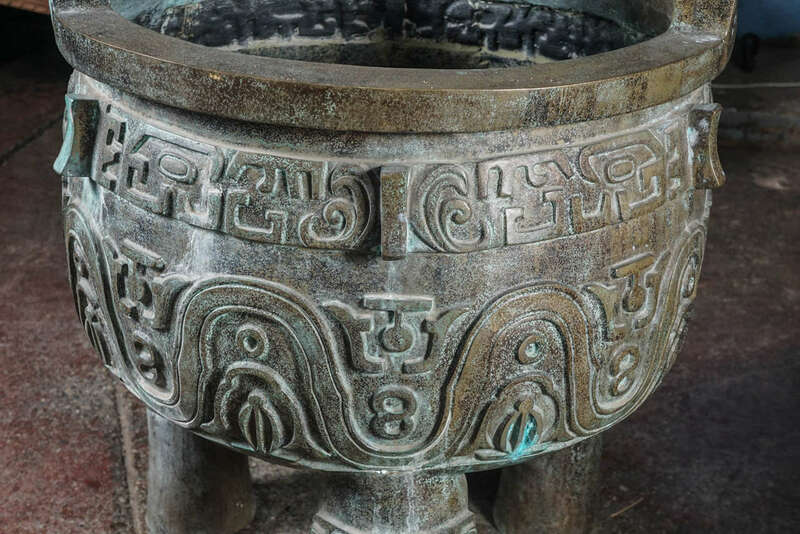 Impressive bronze garden urn with heavily carved decoration and deep patina. 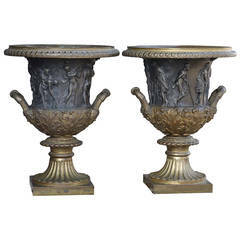 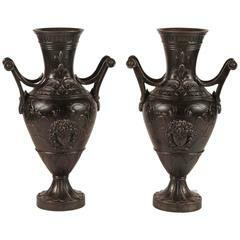 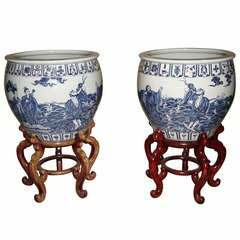 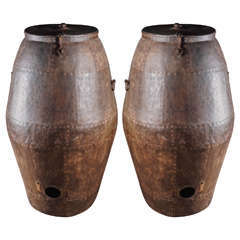 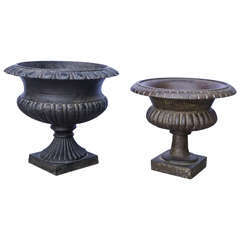 Beautiful pair of highly detailed monumental cast iron urns, circa 1905.